We are pleased to announce that we are celebrating the occasion of Diwali on November 11th 2018. 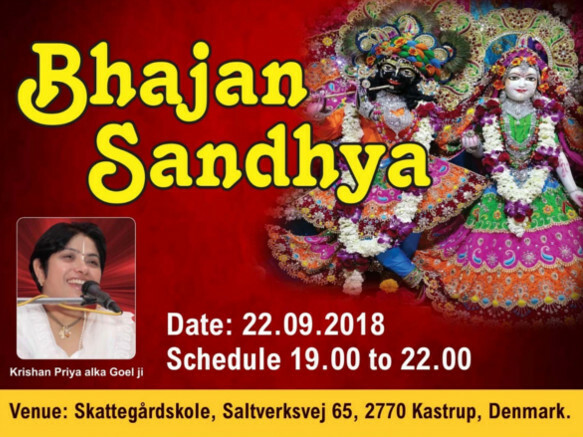 At this celebration there will be food, live music and to make the evening more special there will be performances by the singer Sandeep Sood. 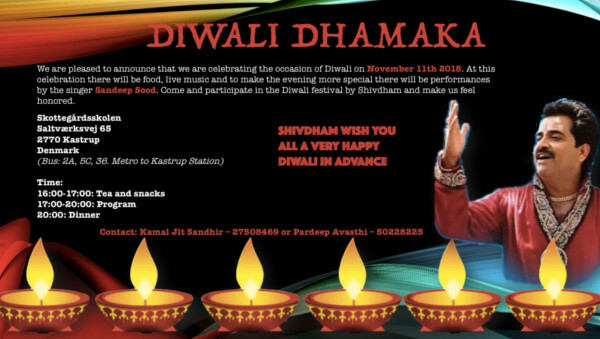 Come and participate in the Diwali festival by Shivdham and make us feel honored. 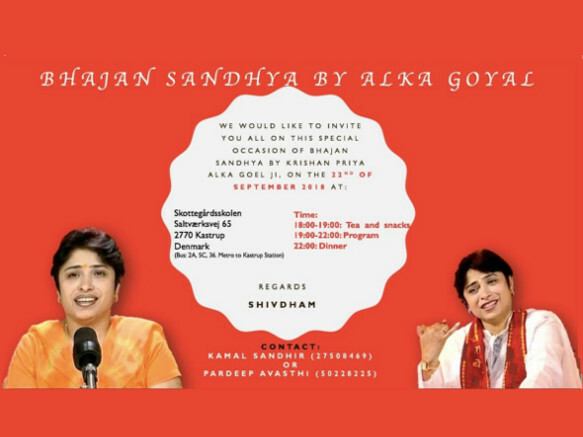 Contact: Kamal Jit Sandhir - 27508469 or Pardeep Avasthi - 50228225.